Wow!! What a quick and easy FUN technique! I finally tried the “no line watercoloring” and oh, my–I loved it!! 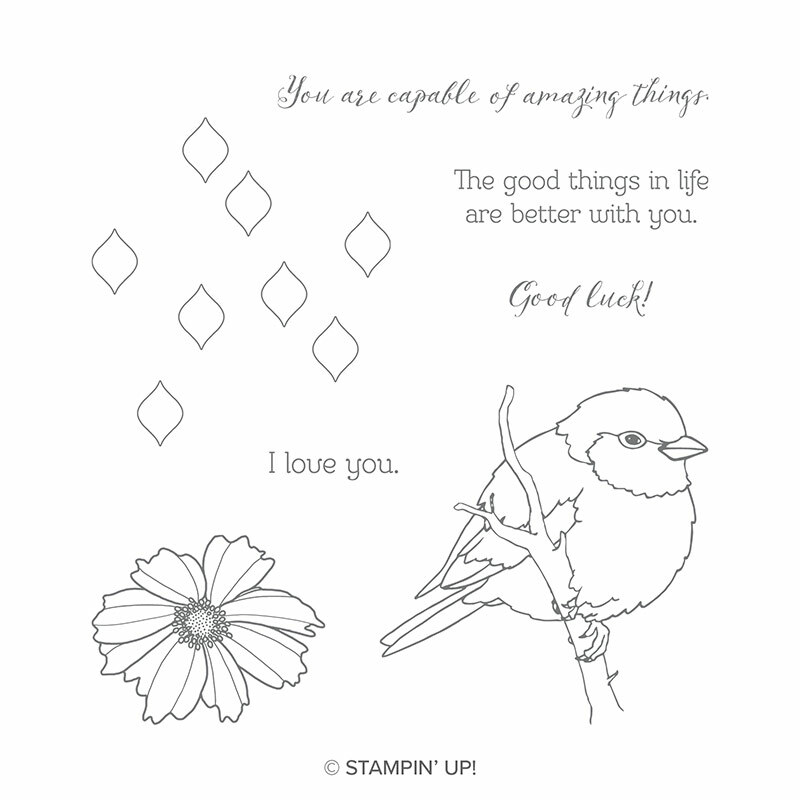 I used the Better With You Clear Stamp Set to create this adorable little birdie card. I stamped off the little bird and the decorative element stamps on Watercolor Paper in Crumb Cake, then colored the bird with Balmy Blue, Pear Pizzazz, Cajun Craze, So Saffron, Soft Suede and Early Espresso. I used ink from the Stampin’ Ink Pads and the medium Aqua Painter Brush. The Sentiment is stamped in Early Espresso. The base is the Tea Room Designer Series Paper. And Linen Thread provides just the right finishing touch! Such a fun technique with such an adorable stamp set! 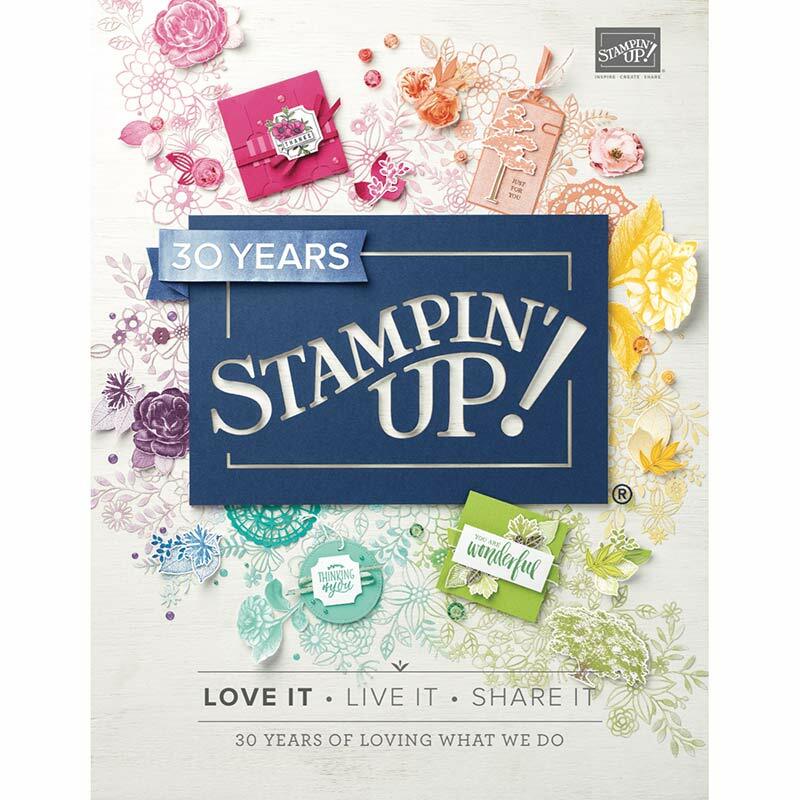 The variety of sentiments stamps makes it even more versatile. Try it for yourself, or just contact me and I’ll give you more tips and tricks for this card and technique. I ALWAYS look forward to hearing from you!! This entry was posted in Cards, No Line Watercoloring, Uncategorized. Bookmark the permalink. Download the Annual Catalog for Free! Shop the Occasions Catalog for winter and spring projects! Come join the fun by joining my team! Find some special deals here! craftingonthehill on Holiday Catalog is HERE!! marandarussell on Holiday Catalog is HERE!! Designer Series Paper Buy 3 Get One Free! Stampin' My Way to the Greek Isles in 2019!